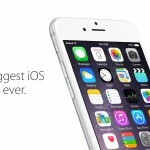 First rumored last month, Apple has just released a public beta version of iOS 8.3. 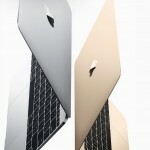 The software can be downloaded for free by anyone who joins Apple’s program here. 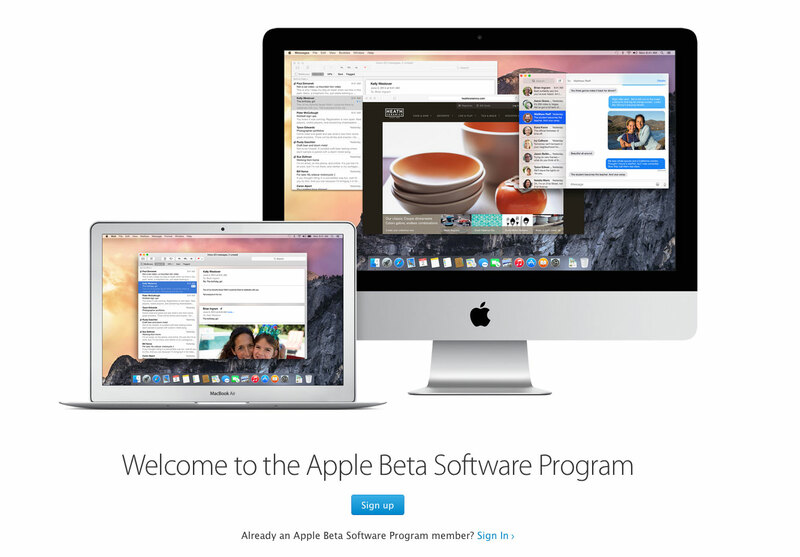 Previously named the OS X Beta Program, it is now called the Apple Beta Software Program. Apple is hoping to better squash software bugs by releasing test versions of iOS builds to members of the public program. Just a few hours ago, Apple also released the third beta version of iOS 8.3 to registered developers. So far, there are a number of improvements. Along with support for wireless CarPlay, the software features new Siri languages, support for Google’s two-factor authentication, and more. The program is widely expected to continue when Apple releases a beta version iOS 9 at WWDC in June. I’m glad to see Apple expand the public beta program to iOS. While it’s not for everyone, hopefully this will help Apple’s software become even more stable before being released to all iOS device users.